Relax in our cozy institute. Serenity Beauty Institute opens his doors and look after your weel-being by proposing you numerous treatments and a large range of Guinot and Couleur Caramel beauty products. 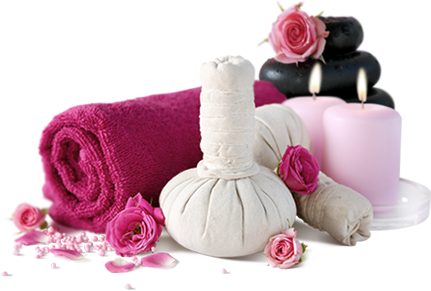 Let yourself be tempted by our services, come and have an pleasant moment in a relaxing and friendly mood. Serenity Institute offers products from well-know brands: Guinot et Couleur Caramel. Serenity Beauty Institute looks after your weel-being by proposing you numerous treatments and a large range of Guinot and Couleur Caramel beauty products.